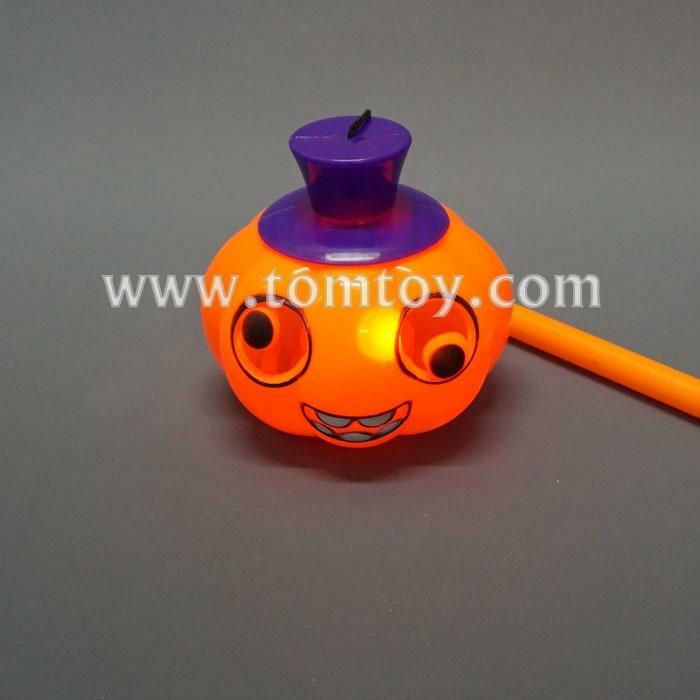 2.Our Pumpkin lanterns with funy face are the greatest party accessory. 3. 4.2" tall. Made Of Highest Quality Plastic. 4. Ideal for any Halloween party or event.